In response to the many questions we routinely field about trauma cover, we would like to provide some of the basic facts. 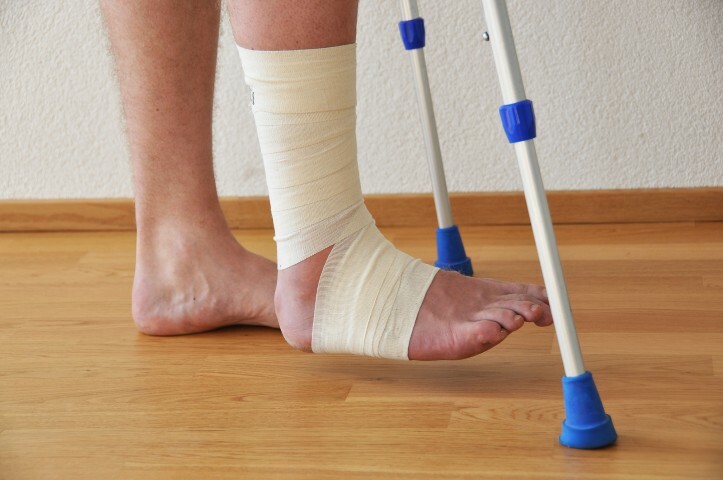 Trauma cover provides you with a lump sum payment if you sustain an injury or illness that is specifically covered in your policy. After suffering a traumatic illness or injury, the money can help you take care of the immediate adjustments you may have to make to your lifestyle as a result of trauma. Nobody plans on having a traumatic event such as a severe injury or illness, but the sad reality is that a severe injury or illness can happen to anyone at anytime. If you decide that it’s appropriate to make plans to protect yourself from the financial consequences of such an event, trauma cover can provide you with the assurance that if something does happen, you will have resources to help with your financial well-being while you recover. Doesn’t My Private Health Insurance Cover Trauma? Your health insurance usually covers medical treatments, hospital stays and any extras you pay. However, when traumatic events occur, there are often expenses that aren’t covered by your health insurance. For example, you may need rehabilitation equipment or certain kinds of specialised therapies that aren’t included in your health insurance. The lump sum payment from your trauma cover can also help you pay your expenses if you are unable to work for a prolonged period of time. I’m Healthy. Am I Really that Likely to Suffer a Traumatic Event? For most of us, the statistics say that we will suffer a traumatic event sometime in our lives. According to a report called Australia’s Health 2012 produced by the Australian Institute of Health and Welfare, one out of three Australian women and one out of two Australian men will receive a diagnosis of cancer before the age of 85. The same agency also put out a media release on 21 June 2012, stating that the leading causes of death for Australians were, in order, ischemic heart disease, cerebrovascular disease, dementia and Alzheimer’s disease. To learn more about trauma cover and if it may be appropriate for you, call the professionals at Approved Financial Planners: (08) 6462 0888. What is Trauma Insurance and Why Do You Need It?